By Ian Pollard in News and Views, Uncategorized on 24th January 2019 . 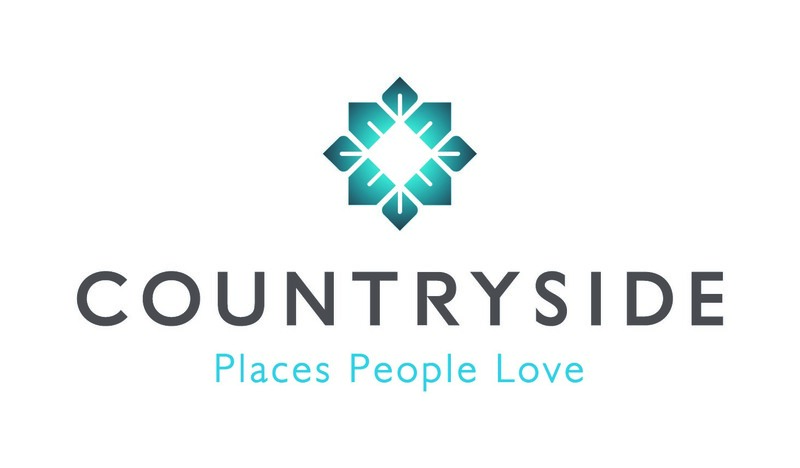 Countryside Props plc CSP Total completions in the first quarter from the 1st October to the 30th December rose by 28 % and the forward order book by 78%. The strong growth in completions was driven by a sharp increase in affordable homes, up 52% and Private Rental Sector, up 66% . This was due to the acquisition of Westleigh. Broadly flat average selling prices at £395,000 with a 1% to 2% underlying increase, is not the sort of news which the housebuilding industry, likes to hear. Restaurant Group plc RTN opened a record number of new sites in 2018 but saw like for like sales fall by 2% and total sales rise by 1%. Since the World Cup however the Group has delivered like-for-like sales growth and the Pubs business is continuing consistently to trade ahead of the pub restaurant sector and the Concessions business has also traded strongly. The company describes the year as a pivotal one which is hardly matched by the sales figures..
Biome Technologies plc BIOM saw 2018 group revenues show a rise of 42% over 2017.. Over 2018, sales of the non-woven filter mesh for the US single serve coffee market increased, together with other revenues, by more than 50%, The company’s portfolio of bioplastics applications are expected to contribute substantially to sales, particularly in the latter part of 2019.particularly, something known as the rigid ring project. A much higher performing disposable cutlery is another new product expected to be successful in the US. Revenues in the RF Technologies division for the year ended 31 December 2018 provided a 75% increase on the previous year. 2019 is expected to see a gradual but substantial increase in Bioplastics revenues.